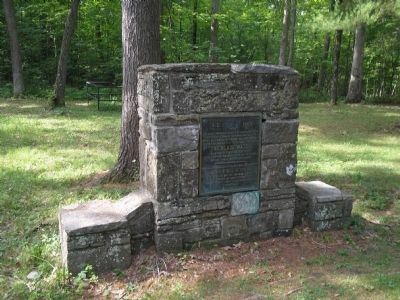 ► New York (Essex County), Ticonderoga — Eighteen Colonial Soldiers — R.I.P. ► New York (Essex County), Ticonderoga — Through this entrance . . .